Gurkha’s Marquesa is a beautiful cigar reminiscent of the flavor and packaging of pre-embargo Cuba. The cigar has a vintage Cuban feel from the blend, which is a spicy “Cubanesque” flavor, to the packaging. The cigars will be available in three sizes in 20 count boxes (10 round and 10 box press cigars). 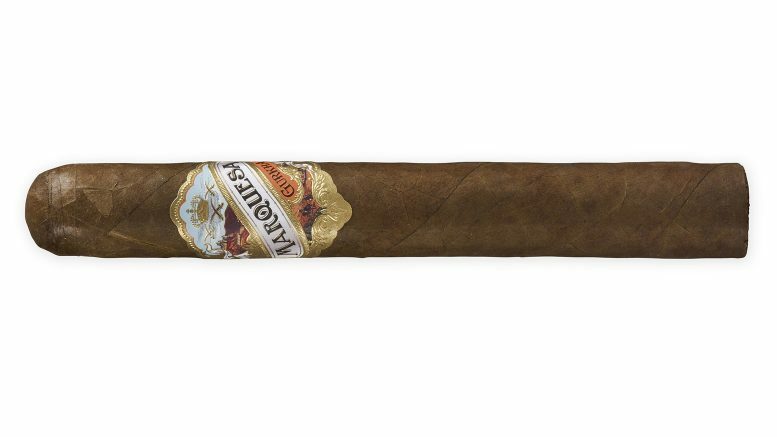 The Marquesa features an earthy Sumatra wrapper, a Nicaraguan binder and an Ometepe and Esteli Nicaragua filler resulting in a bold well-balanced medium body and spicy cigar.